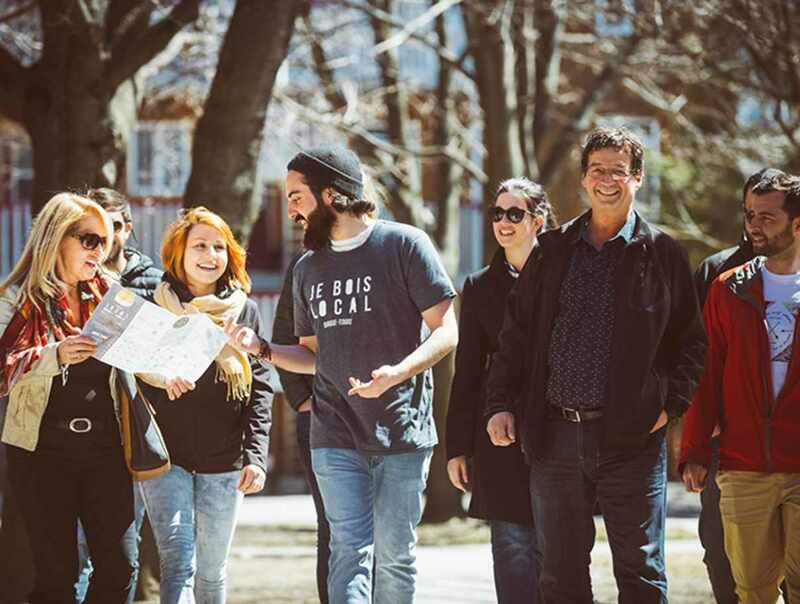 A nice walking tour of Québec City’s microbreweries in the Saint-Roch district, which has evolved considerably over the past few years. 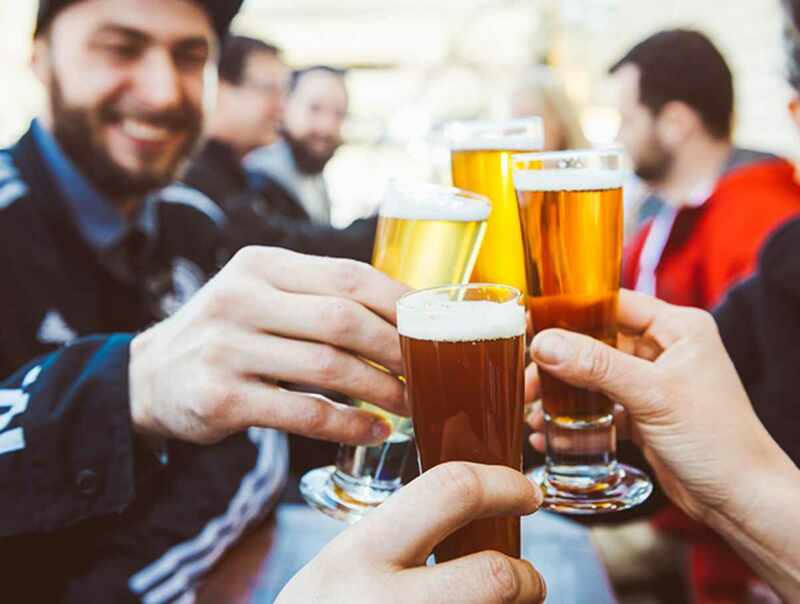 It is now known for the many establishments that brew their own beer! 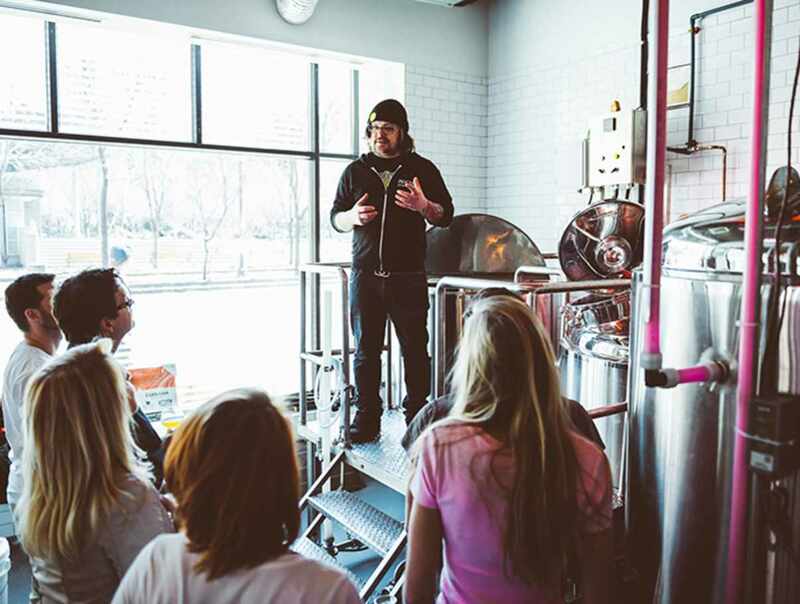 During the tour, your guide will share some interesting facts about the history of beer in the city. 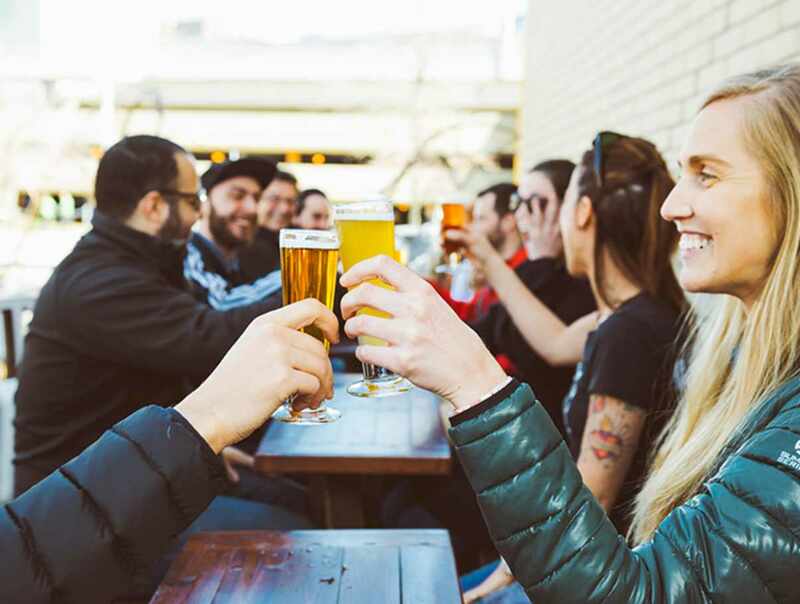 The tour comprises a visit to a brewhouse, nine sampling glasses of beer, finger food and three hours of fun! Hours: variable hours, visit our website for more information.